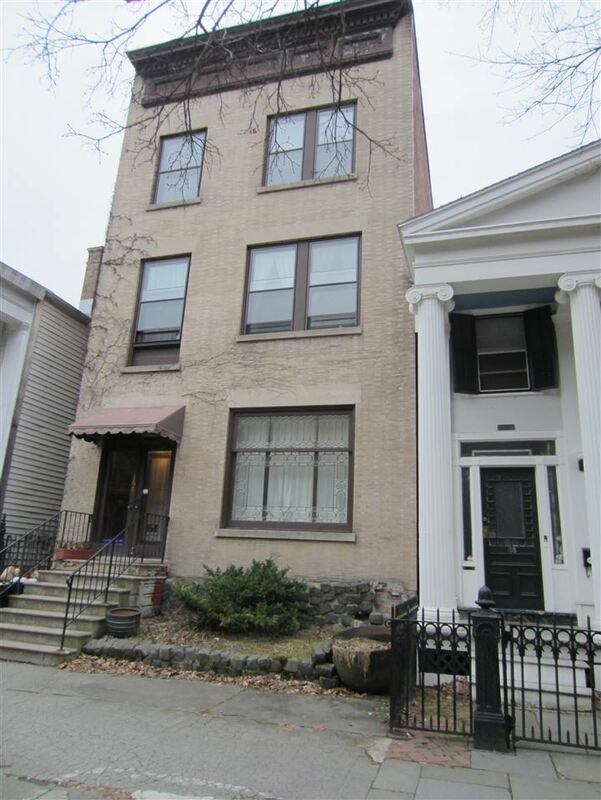 Downtown Troy...Historic 2nd Street nr Washington PK. . 6 unit brick + 2 car pking in rear. Original: staircase, woodwk, mantels. Some Modern kitchens & tile baths.State of the art gas boiler. Bricked basement fl.All utilities paid by seller. leases month to month. Intercom. Possible owner financing. showings Tue & Wed 4/26 & 27 from 4:00-6:00. register with showing time.